We are well and truly into the swing of all things academic this term. 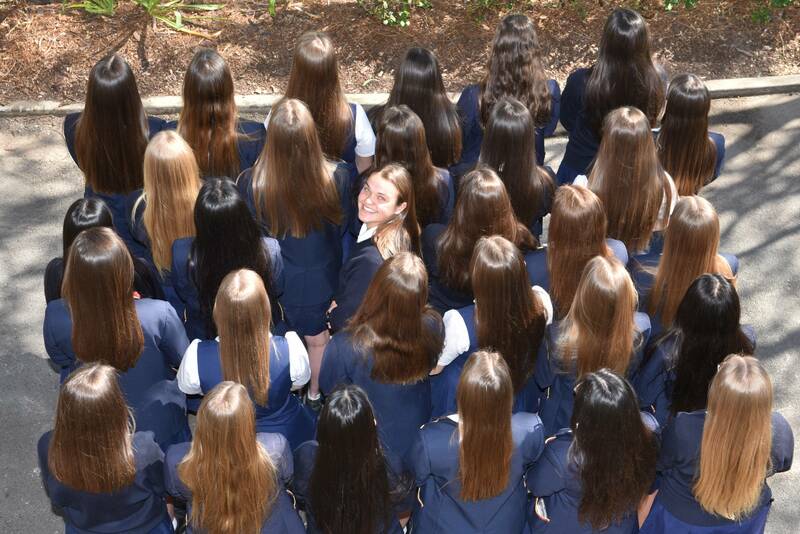 The students are busy completing a number of assignments as well as starting to prepare for test block, which is on the horizon – the girls were sent the schedule late last week. 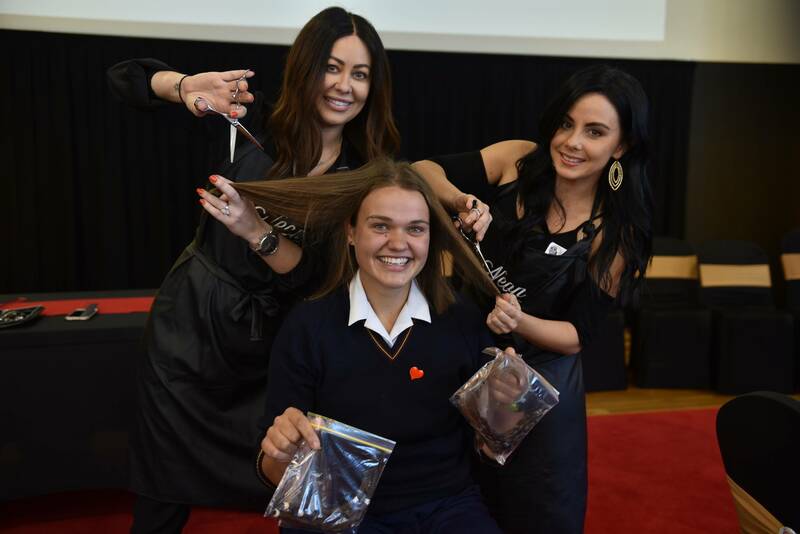 Over the last couple of weeks, a buzz was in the air as thirty-two Year 12s decided to cut their hair for charity. 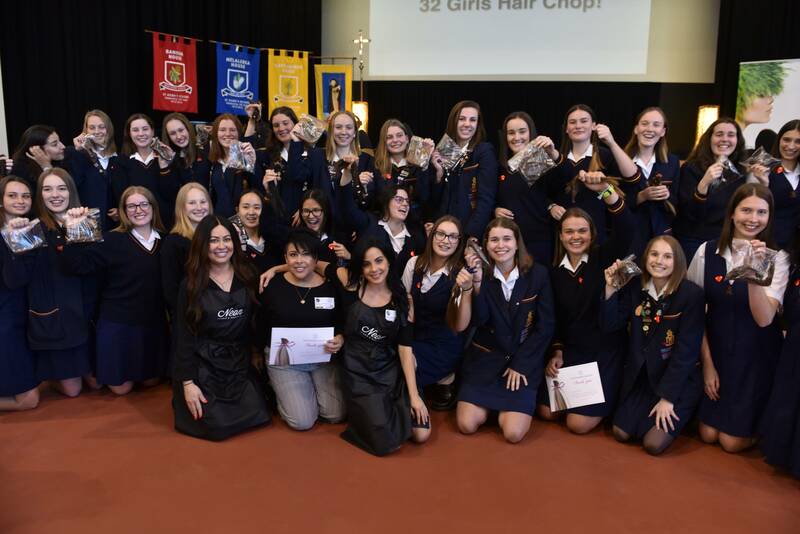 What started out as a small idea by Charlee Mitchell morphed into a large group of girls participating in haircuts and a significant amount of money raised and donated to Variety Australia: The Children’s Charity for children in need. 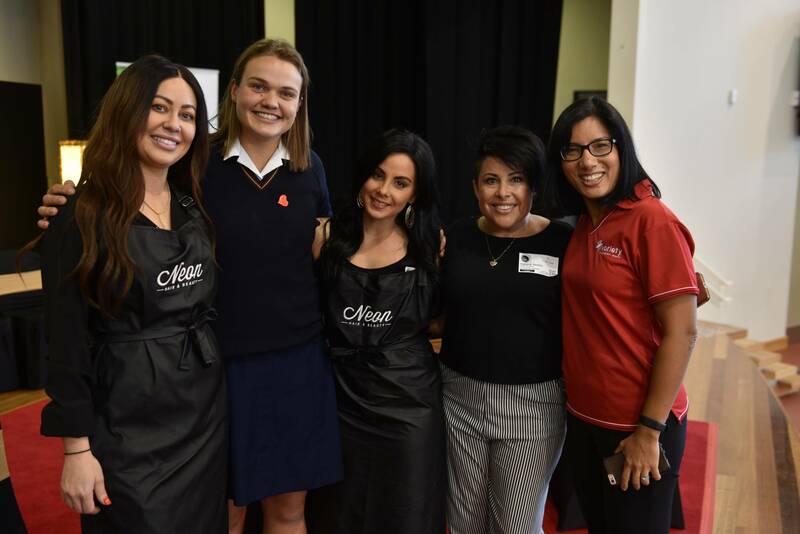 At Tuesday’s assembly we were joined by staff from Variety Australia and Sustainable Salons, as well as the lovely ladies from Neon Hair and Beauty who cut the hair. 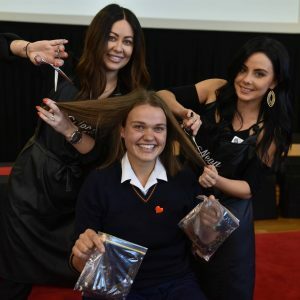 Three girls had 35.5 centimetres cut from their hair which went to Variety Australia to be made into wigs. 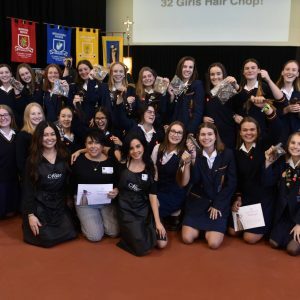 The rest of the girls had in excess of 15cm cut from their hair which went to Sustainable Salons to be made into short wigs, hair pieces or made into booms to assist in cleaning up oil spills. The total amount raised was in excess of $15,000. Well done to everyone involved. It was a wonderful example of Non Nobis Solum in action. We seem to have been spared so far, from the cold and flu bugs circulating the Gold Coast. I have reminded the girls about the importance of good hygiene during this time, washing hands regularly and coughing and sneezing into elbows. Studies have shown that the virus can remain alive on surfaces for up to 40 minutes. If your daughter is unwell, please keep her home from School due to the risk of infecting others. She can email her teachers and classmates regarding the work. If she is missing a test or assessment, she will need to get a medical certificate in order to reschedule her test or obtain an extension. 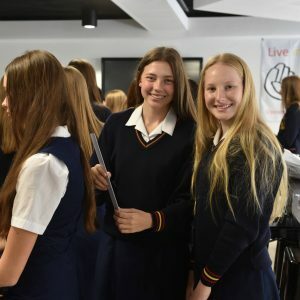 With test block and assessment looming, we have been speaking to the girls about being organised. They watched a short video on study tips at the last assembly. 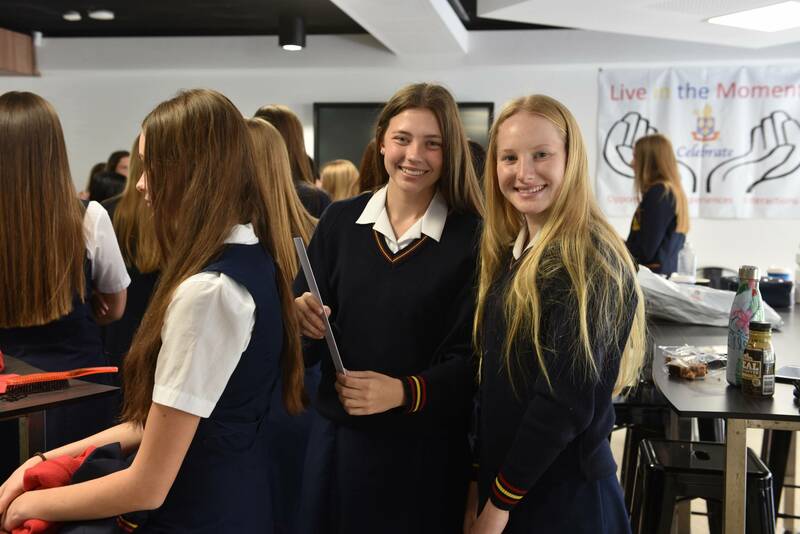 During their year level assemblies last week, Years 11 and 12 girls were given strategies to help overcome procrastination! They should all have a study timetable by now and are completing some revision in preparation for their tests alongside their homework. Working in short 30-minute time slots is the best formula as well as getting adequate sleep and having time away from their devices during study. The following short clip was show to the girls to assist them to be better organised. 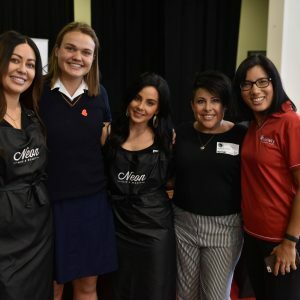 Congratulations to our Open Debaters, Larissa Perrin, Jessica Soutar, Emma Korff and Emily Cook who won the Gold Coast Debating Competition Grand Final last Wednesday. A number of School shoes are looking a little neglected, these should be polished. Your daughter should have a hat, and it should be worn to and from school. Blazers are the outerwear in cooler weather; jumpers may be worn underneath. Jumpers cannot be worn as the outer garment when arriving or leaving the school grounds. Black tights can be worn with the uniform in winter. Thank you for your ongoing support of School expectations.